The last music concert I went to with my mom before she passed away was a David Lee Roth and Sammy Hagar concert. They dubbed it the “Van Halen Reject Tour”. Aptly named as both front men had be fired by Eddie Van Halen at one time or another… sometimes even more than once. Speaking of tequila, in 1996 Hagar started distilling his own brand of tequila. Hagar was looking for the prefect tequila to offer at his cantina. Along with the help of a local tequila making family they developed the recipe for Cabo Wabo tequila. He has since sold the tequila company, but kept his cantina, which he franchised in Las Vegas Nevada, Lake Tahoe Nevada and Hollywood California in addition to Cabo San Lucas. 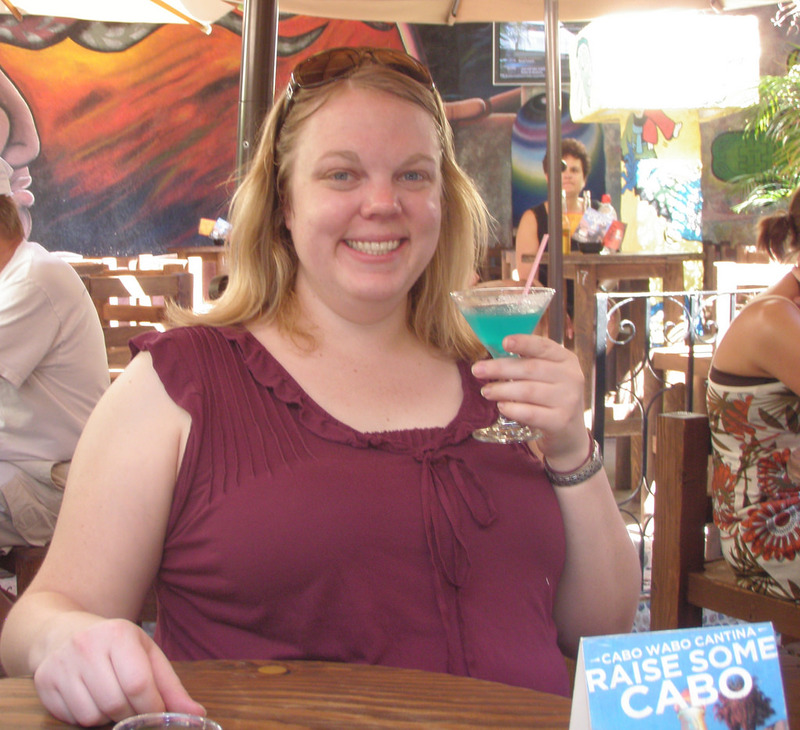 My friend Laura and I were on a Mexican cruise with a port stop in Cabo. I did not really care about the other excursions in Cabo other than getting to the cantina. 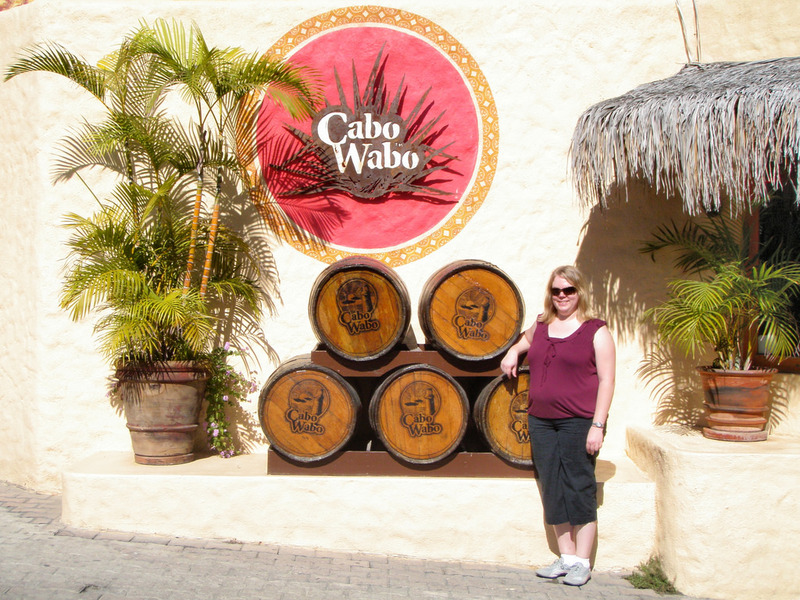 Laura and I walked from the port to the Cabo Wabo Cantina. It was not overly flashy or overrun with tourists, which was a nice benefit, especially with the fact that Hagar can show up at any time. We picked an outside spot and ordered up some Waboritas along with our lunch. The menu was surprisingly inexpensive, with no lunch items over $120 MXN, which is around $8 USD. As Cabo San Lucas is known as a fishing town we ordered the fish tacos as we could expect them to be fresh. 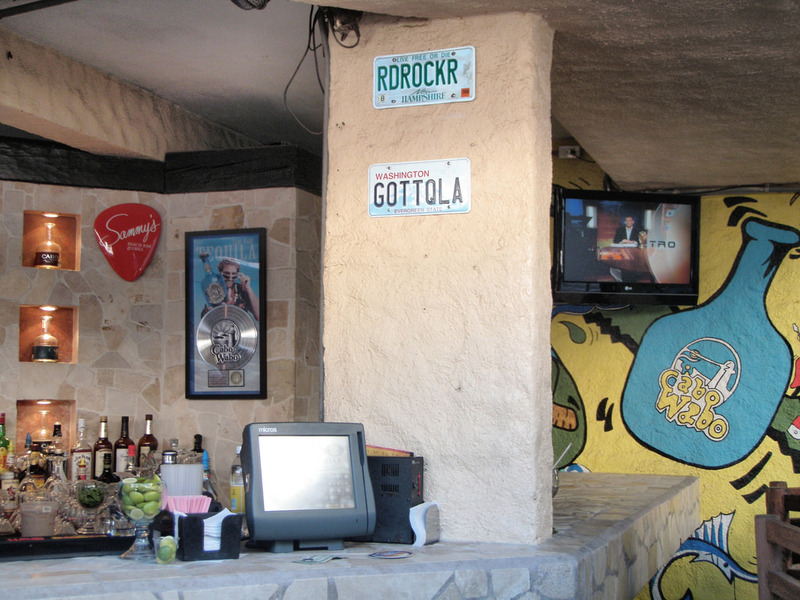 The cantina was filled with rocker memorabilia, from license plates paying homage to the Red Rocker and 55 mile per hour speed limit signs commemorating one of Hagar’s most famous songs “I can’t drive 55”. 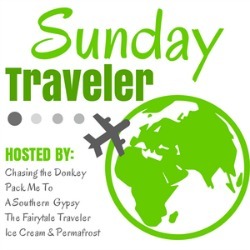 Although Hagar did not show up while we were there we had a great time…. however if he would have shown up it would have went from a great time to an epic time! We stopped by the gift shop and picked up a bottle each of the Cabo Wabo tequila to take home. I bought the Cabo Wabo Reposado, which is classified as being aged a minimum of two months, but less than a year. Although it was good I much prefer the Anejo, which I picked up on a later trip to Mexico. It’s aged longer, a year to 3 and is much smoother and better for shots! Later that day we took a tour of a cactus farm. 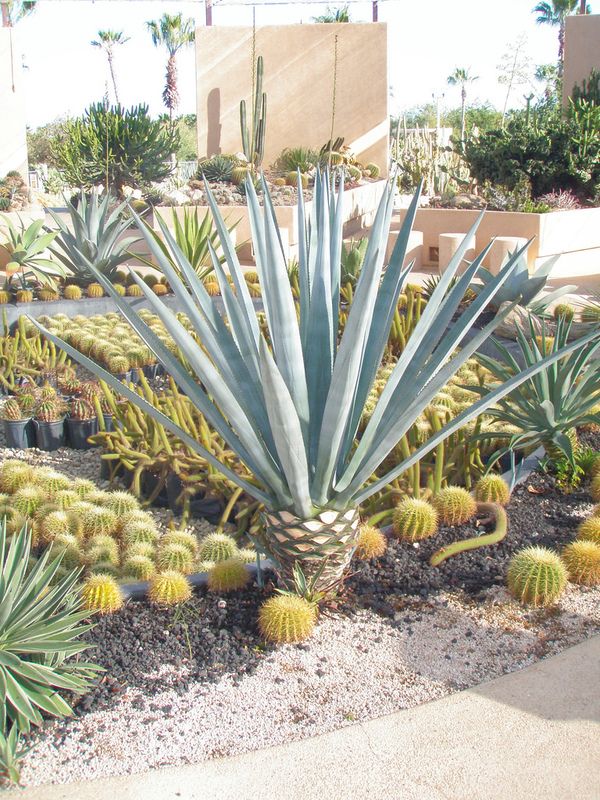 In addition to several verities of cacti we saw the agave cactus which is used in producing tequila. And since tequila is made from a plant I deem that as being healthy! 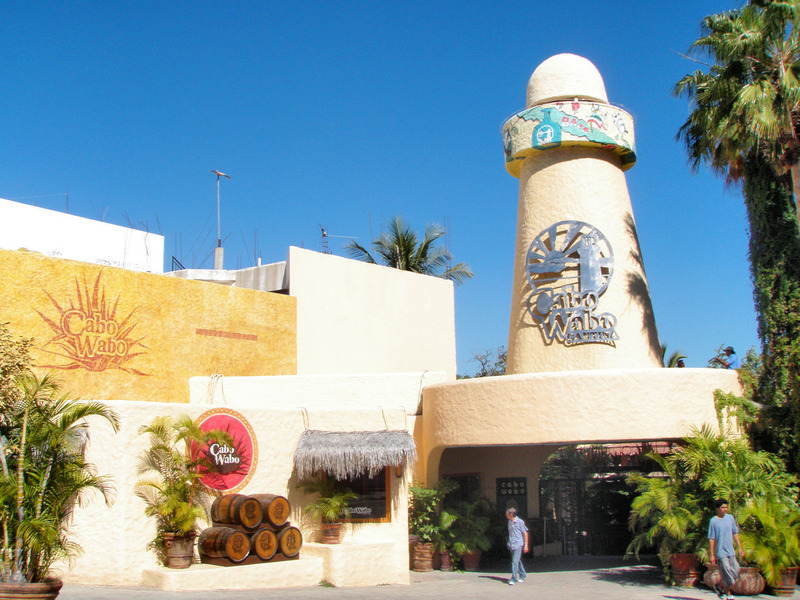 Cabo Wabo in Cabo San Lucas is located at Calle Vicente Guerrero S/N, Centro, 23450 Cabo San Lucas, BCS, Mexico. If you are arriving by a cruise ship it is within easy walking distance from the pier.